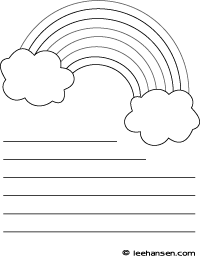 Use this printable write and draw story paper worksheet to design your own lessons or to have students write a story or poem and illustrate it. 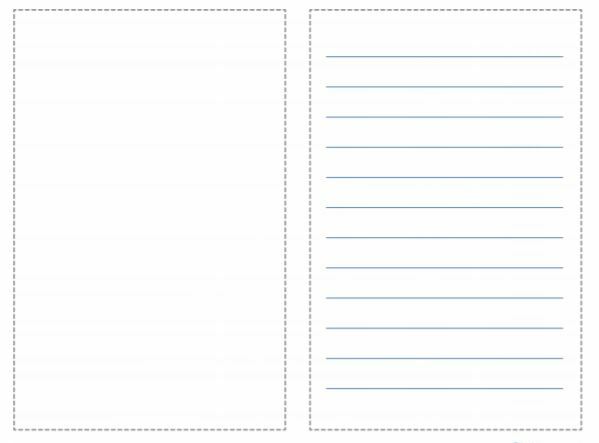 This is a handy printable writing and craft paper to use with project notebooks and lapbooks or for journals and reports. 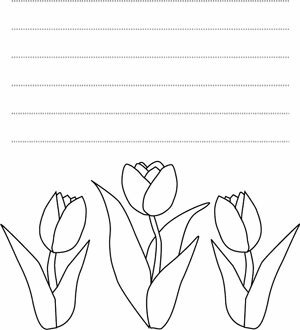 The printable page has framed spaces for drawing or collage on the left side and lines for writing on the right side of the paper.